Abu Dhabi: The Federal Tax Authority (FTA) has clarified that donations, grants and sponsorships are outside the scope of Value Added Tax (VAT) only when no benefit is received in return. The authority had issued a new clarification on VAT treatment for donations, grants and sponsorships through its ‘Public Clarifications’ service available on the FTA’s official website to familiarise taxpayers with the technicalities and procedures surrounding the tax system. In a statement issued today, the FTA asserted that the terms “donation”, “sponsorship” and “grant” by themselves will not determine the VAT for such payments, urging businesses to consider all facts and circumstances before arriving at a conclusion. The FTA added that a taxable person may receive payments in the nature of donations, grants and sponsorships from third parties including, but not limited to, employees, customers, and suppliers, among others, and further explained that to determine whether such payments are subject to VAT, the taxable person must determine whether these payments can be treated as consideration against “taxable supplies” or not. The authority went on to clarify that VAT implications arise only when there is an underlying taxable supply. Despite the fact that the definition of “consideration” is wide and includes within its ambit all that is received or expected to be received in money or other acceptable forms of payment, VAT is only applicable when the payment relates to a taxable supply. Therefore, whether the donor, grantor or sponsor has received any kind of benefit in the form of supply needs to be determined. 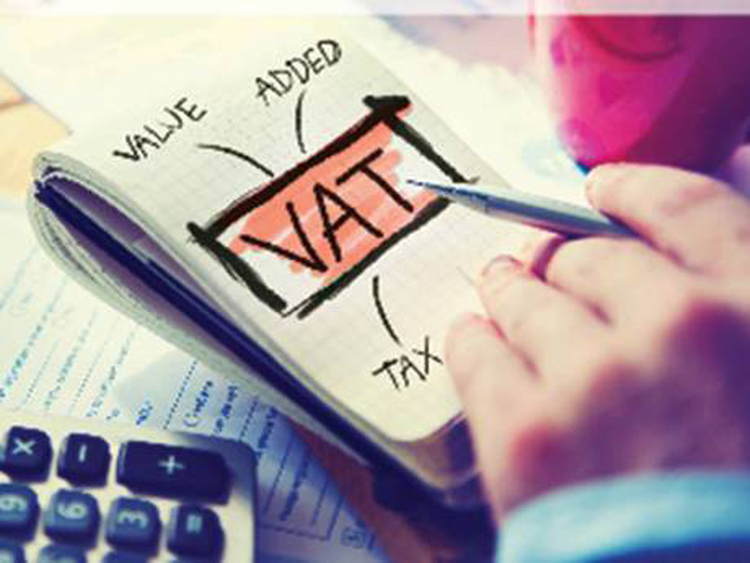 For VAT to be applicable, this benefit must have a close link to the payment.